The best SERVICE, the accuracy of the DETAILS and the CUSTOMISATION. 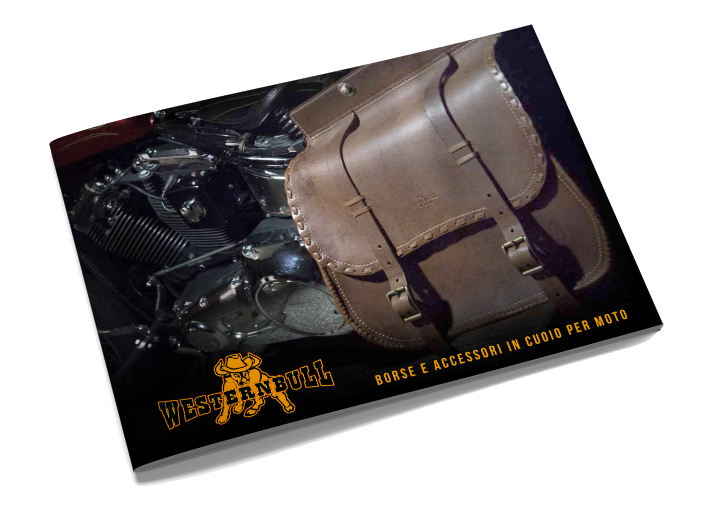 The passion that we have for Harleys has pushed us into creating great quality items. 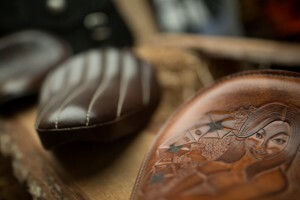 We start by picking the best leather, lovingly produced in the heart of Tuscany. Then, we take leatherworking recipes from the provinces of Pisa and Florence that are more than 200 years old and combine them with the latest technologies. The tanning happens in wooden barrels using 100% natural colouring extract of Chestnut & Argentinean Quebracho, the wise hands of our leather artisans and patience. Items made of these leathers gain an originality all of their own and can also be personalised for you.